Prepare. Prevent. React. Respond. Understand. Your business can be managed automatically through collabrative sensor technology. Zipp3D has an edge when it comes to end-to-end machine vision integration. 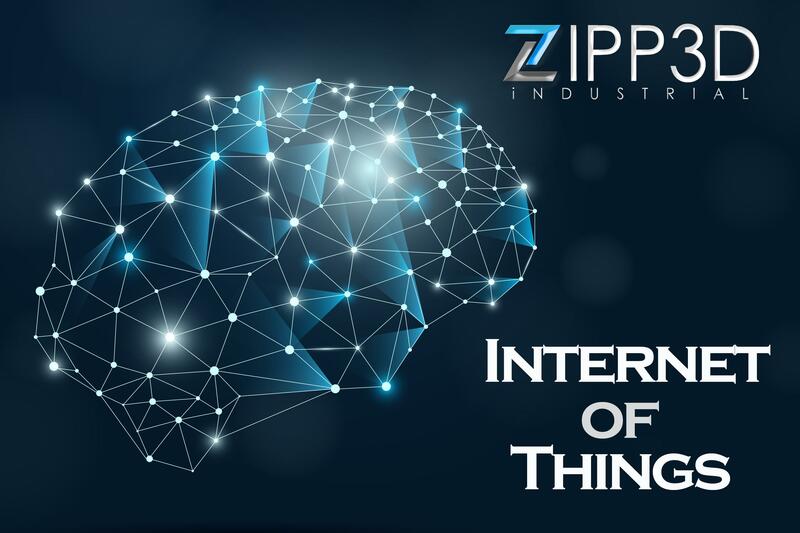 Our talent and teaming applies decades of experience with advanced software development, interoperability integration, security/reliability, and streamlined IIoT communication. We develop algorithms to enhance and give reach to the many current out-of-the-box solutions that currently exist. 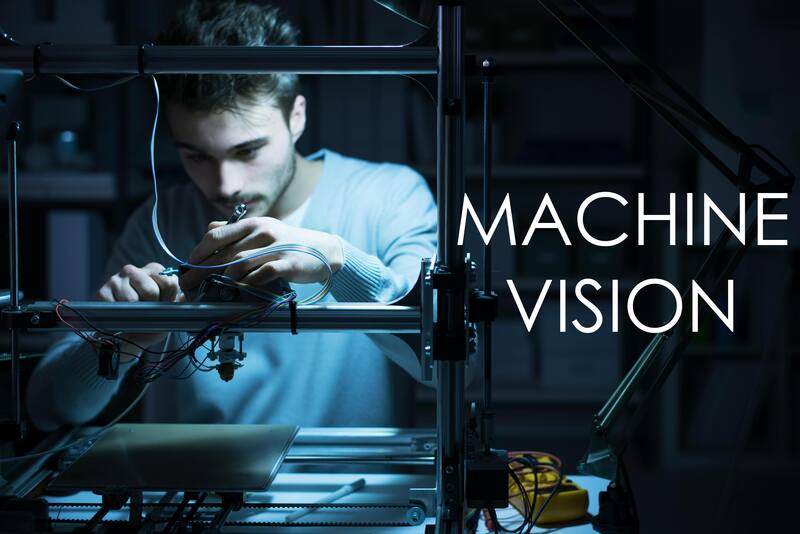 Solutions for machine vision are not created by relying entirely upon off-the-shelf components. The right camera, lighting, software, and a creative genius or two are needed to make it all work. By partnering with the right integrators and utilizing systems engineering practices we focus on providing the right solution for the customers immediate needs and long term goals.